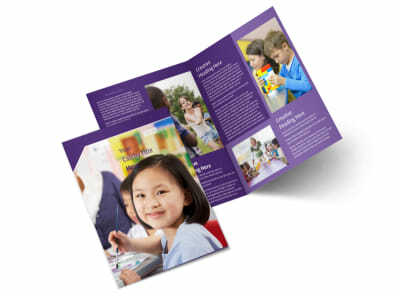 Customize our Child Care Center Flyer Template and more! 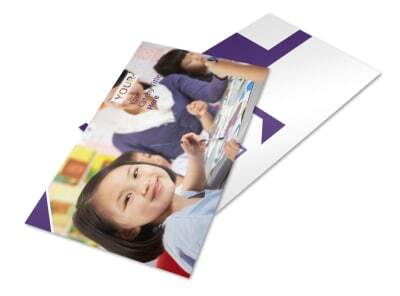 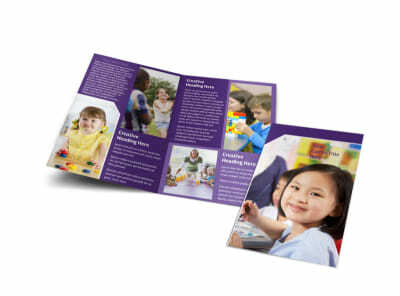 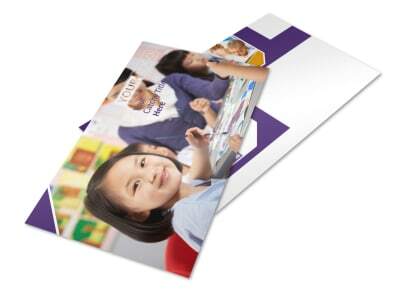 Create a flyer blast for parents to let them know where to send their little rugrats with child care center flyers. 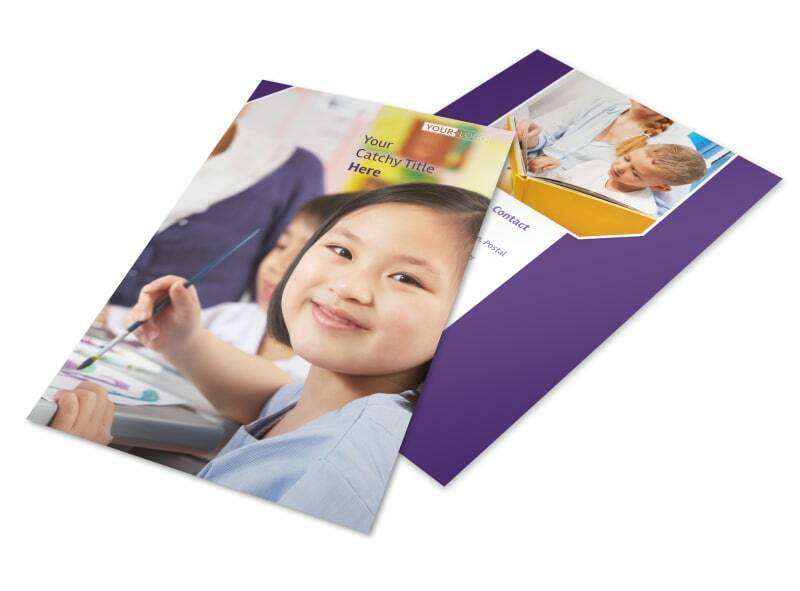 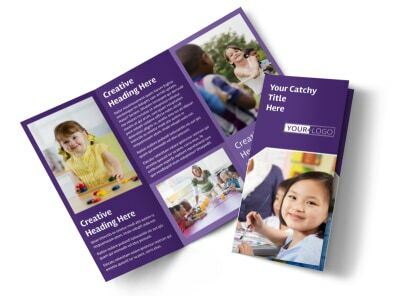 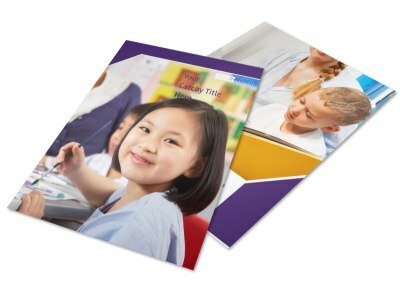 Design an eye-catching flyer providing info about your child care center using our customer-centric online editor. 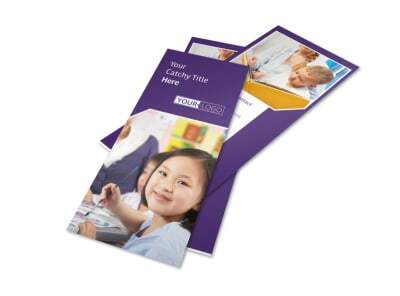 Just customize a pre-made template with your own chosen colors, images, and more. 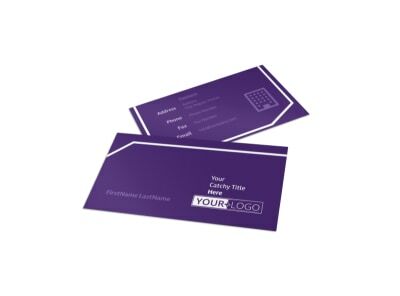 Then print from your own location or let us print your flyers so they’re mail-ready for you.